10% Off Gifts, Today Only! 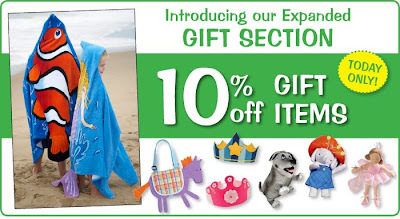 CWDkids has recently expanded our gifts collection! Choose from cuddly characters, whimsical party hats, fuzzy hooded beach towels, and much more! Shop TODAY and receive 10% off all gifts. Start shopping now! My children have Friday off this week. Sometimes, a long weekend can get a little too long at my house, so I have started to plan out a few activities to keep them moving and NOT watching television all day. My first and favorite is a big surprise.. Shhh! And will occur on Friday morning. I have planned to leave one egg outside of each child's door. Inside the egg, they will find an invitation to a surprise morning egg hunt. They will be told to wake up their siblings (a difficult task since I have a fourteen-year-old sleep addict) and get hunting! This should keep us busy for Friday! Now, for the rest of the weekend, what do you have planned? Mother Daughter Outfits Have Come A Long Way! I'm the one making the funny face, probably because, as I remember, my (polyester) dress was really itchy. 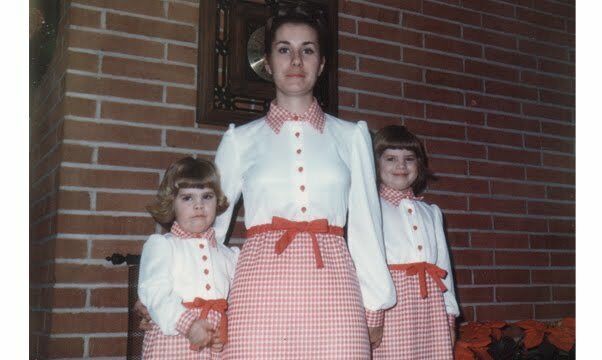 Mother-Daughter dressing has come a LONG way in the last 37 years (yikes! ), I can't wait to have my own daughter so I can wear the CWDkids mother-daughter outfits too. Heck, this year, I'm just going to get the "mom's" version of my favorites. Aren't they gorgeous?! Click here for all Mother/Daughter ensembles! Kara: How cute is this? 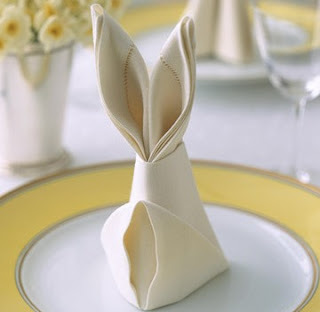 Martha Stewart put together a picture tutorial to show you how to create these adorable bunny-fold napkins. your kids (and guests) will be thrilled by your creativity this Easter! Click here to see how to work this magic on your napkins. Ashley: I don't know about your house, but at mine, dinner time is when everything goes crazy. My kids are starving, my dog is needy and I am scrambling to pull dinner together. Here are some great tips on how to tame your evening hours and make them enjoyable for you and your family. Tracy: Paula Deen has whipped up some bunny-licious cupcakes. Take a look at her creations, I bet your kids will "hop" for these. I know my daughter will! What little boy doesn't dream of soaring through space with his sidekick droid, or using his X-gene mutant abilities to fight off villains? Choose from your little guys favorite action hero on these retro style tees--just like dad used to wear! Light-weight and super soft, see all action hero tee's here! I feel like we just finished our Valentine’s candy and the chocolate coins brought by the Leprechaun (yes, I did...) and it is time for Easter. This year, I am working hard to create wonderful Easter baskets with limited candy. My children’s teeth cannot take any more sugar, nor can my waistline! I have come up with some ideas that I hope will thrill my children and not destroy their teeth. 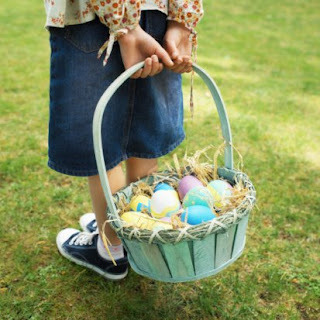 Fill plastic eggs with stickers, erasers, jewelry, or loose change. Pick up favorite sports trading cards. Drop in some puzzle books or a children’s magazine. Include a book by a favorite author or a special Easter picture book. I know you need to put in some edible treats, so what about fruit leather, Teddy Grahams packs, Annie's bunny crackers (a must!) and yes, some candy. You really can’t have a basket without jelly beans and chocolate eggs! I also saw that CWDkids has some extra cute Easter gifts that would be perfect in a basket. Click here to see them all! I love the Five Monkeys' finger puppets and the pastel bunny stuffed animal! AND my favorite: an electric toothbrush! I think these ideas will keep your little ones busy on Easter morning and out of the dentists’ chair! Do you have any suggestions, let us know! My family just returned from a terrific spring break spent in Steamboat Springs, Colorado. We had my favorite ski weather, sunny and warm! My kids complained a bit of being hot, but after the winter that we have had. I was thrilled to feel the sun on my face. My youngest two children spent four glorious days in Steamboat's wonderful ski school. They both raved about their instructors and how much progress they had made. My eight-year-old son told us he was ready to show off his new skiing skills. He was thrilled and proud. I am not sure how we got lulled in to thinking he was the next Billy the Kidd, but we did and on the last day, we decided to all ski together as a family. I knew this would be a risky endeavor as our skiing abilities vary and we have an unpredictably moody fourteen-year-old! 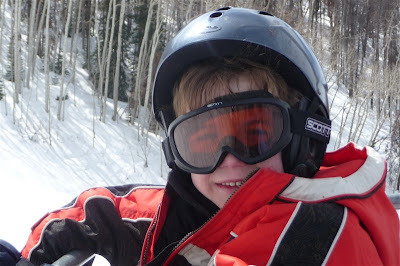 Above is the photo of my youngest son, looking confident and ready to ski. 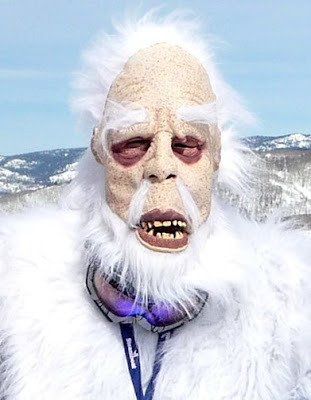 Below is the picture of me after I saw him ski! I think I lost a few years of my life watching him torpedo down the slopes. I think the instructor forgot to teach him how to turn. This kid dive-bombed down every slope and used his family members as brakes at the bottom of each slope. Next year, it's a full week of ski school for him! Order Now For Easter Delivery! Shop our Easter Sale and save up to 50% off select styles! Hurry and order by Sunday, March 28th to ensure standard delivery by Easter! Need something extra to fill their baskets? Shop our new Gifts section here! Spring....we have been waiting for you! Tomorrow marks the first official day of a new beginning. I love the unmistakable signs of spring: longer hours of daylight, the sound of chirping birds, and the little pops of green emerging from the ground as the crocuses and daffodils make their festive arrival. Spring also means more play time outside and more exposure to the sun. 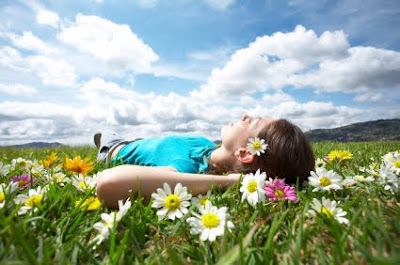 Although there are many healthy benefits to moderate sunlight exposure, the damaging effects can be very serious. So make sure your kids are protected. UPF (Ultraviolet Protection Factor) is a relatively new rating designation for sun protective textiles and clothing. A garment with UPF rating 50+ (the highest possible rating) which means it will only allow 1/50th of the UV radiation to pass through; blocks 49/50th or 98% of UV radiation. With sun safety in mind, CWDkids has a great selection of swimwear with UPF ratings, in cool styles and colors to provide a fun way for your kids to keep safe from the sun. Also, don't forget to pack your sunscreen even when you are not on the beach or at the pool. A sunny day at the park or playground can cause a bad sunburn if they are not protected. Keep a lightweight hat on hand and re-apply their sunscreen throughout the day. Just a few simple steps will help your peace of mind and keep you prepared for more outside living. Now, get out there and enjoy some great family time this spring! Dip Your Toes Into Savings! Limited Time Only - Swimwear is up to 50% off! 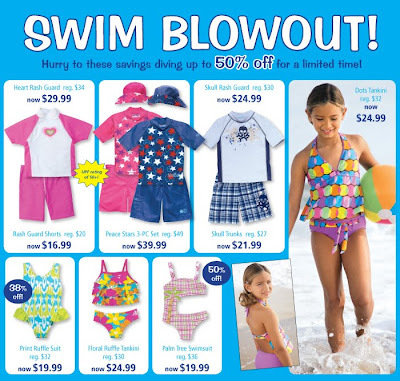 Our boys and girls swimwear will "suit" any style! Hurry, take advantage of these great prices while you can! Start Shopping NOW. 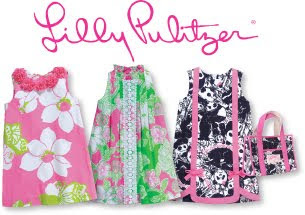 New Lilly Pulitzer inventory has just been added! 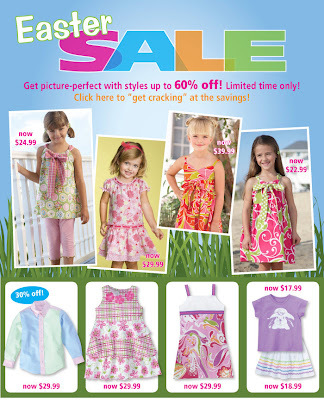 We love the adorable Panda and Floral prints, and so will your little "Lilly Girls". The new styles are inspired by the 1950's "shift" dress with an updated touch of sophistication. You can almost feel the warm breeze just looking at these sweet summery dresses. Shop all Lilly styles now! Don't Forget! Our Win a Lilly Pulitzer Party for 12 Contest is ending April 1! No purchase is necessary, but if you purchase anything Lilly you will be automatically be entered to win. Party package includes a new Lilly Pulitzer dress, decorations, and much more! Today Only - $18.99 Rash Guards! 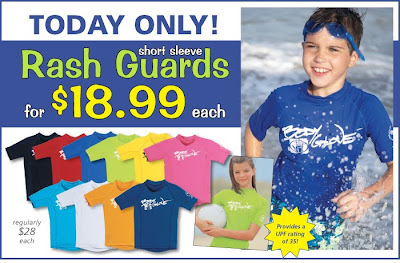 Short Sleeve Body Glove Rash Guards are only $18.99 each TODAY ONLY! Regular prices is $28...hurry and take advantage of this great deal! March Madness At The YMCA! My youngest son has dipped his toe in to the crazy world of basketball. This winter, he decided to play basketball on a youth league at the YMCA. If you live in North Carolina, you know basketball is serious in this state. On Saturday, my whole family set out to watch his first game. I guess we were expecting Duke University versus Chapel Hill. My group has become enthralled with college basketball and our professional team, The Charlotte Bobcats. I guess we forgot that the kids were seven years old and younger. 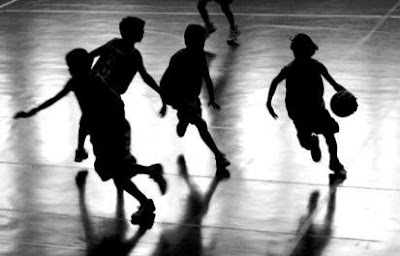 Pewee basketball is a fun version of the game with a loose respect for the rules of the game. You do not have to dribble. You can catch a rebound and run holding the ball tightly to the opposite goal and shoot. I would have been great at this game. My preteen daughter was appalled. She wanted to know if the referee was blind to the constant walking. She tried to call a foul from the stands. My fourteen-year-old son wanted to know if he had to ever come to another Pewee game again. He had enough when the lone five-year-old on the team shot at the wrong goal… The Pewee tournament starts in a few weeks and March Madness will have begun at our local YMCA! Spring is here in Black & White! Check out CWDkids line of this popular color combination. It's as plain as black and white....your kids will thank you! Kara: Are you taking a plane trip with your young child this spring? I found some new ideas on the Delicious Baby blog to keep your little one occupied on the trip. 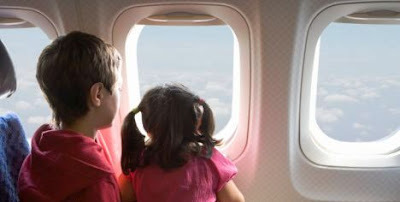 Click here and here to find lots of ways to keep your child busy and NOT kicking the seat in front of them on your next flight! 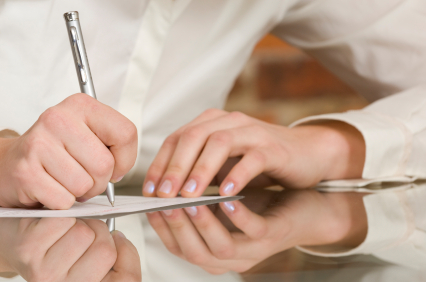 Ashley: Are you having trouble keeping your kids in line at home? 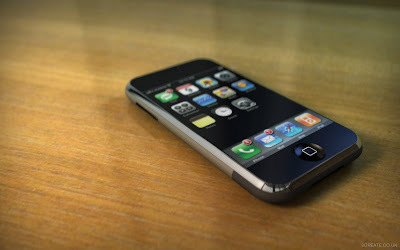 Read this terrific post on the Manic Mommies blog. Run your house like its a summer camp: have cabin (room) inspections, assign a waitress every day for meals, and keep a schedule. You can't lose with these fun ideas! Tracy: Attention grandparents! Do you live in another city from your grandkids? I found a novel idea to help you keep in in touch with your grandchildren. The No Fuss Fabulous bloggers have created colorful printable coupons that you can send to your grandkids to treat them to ice cream cones or just a small something to let them know you love them. You can still spoil your grandchildren even if you don't live around the corner. Did you know that March 15th is Absolutely Incredible Kid Day? This holiday was started in 1996 by Campfire USA to encourage adults to recognize the incredible kids in their lives. Whether it is your own child, your niece, or your neighbor, Campfire USA hopes that you will take the time to write a letter to them on March 15th. This small act will really inspire a child and encourage our youngest generation! If you need some tips on how to write your letter, click here to find some great suggestions from Campfire USA. So on Monday, March 15th, drop a note to that special child in your life and let them know how great you think they are. I know you will make their day! Hop on over to our Easter Sale! 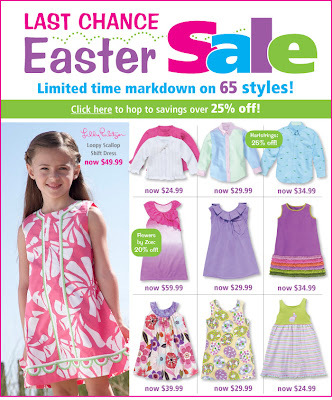 65 styles are marked down for a limited time only, hurry Easter is April 4th! I hate to tell you this, but I am not a very good cook. This sad truth is not from lack of effort. I really have tried. I subscribe to many magazines which I faithfully study hoping for culinary inspiration. I watch Ina Garten on the Food Network. My teenaged son thinks my recipes do not usually turn out because I sometimes meander from the recipe. I do substitute, but that is because it is often 6:00, my kids are starving and I neglected to make sure I have all the necessary ingredients on hand… You know how that goes. After fourteen years of cooking for my family, I have discovered how to ensure glowing feedback and praise for my dinner. What is my secret? It could not be simpler. On a night that I know we are having pasta AGAIN or leftovers surprise, I serve my meal with rolls. I always keep a supply of Pillsbury crescent rolls, biscuits, and Sister Shubert’s rolls on hand. I can always draw attention away from my main dish with hot bread. It works like a charm. My children think it is a fancy affair if there is hot bread on the table! 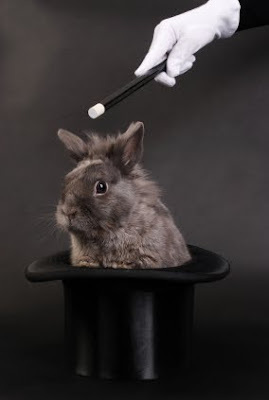 Do you have any dinner magic tricks? Let me know, I need all of the help that I can get! Today Only - $9 and $14 Spring Essentials! TODAY ONLY - Stock up on spring essentials! Take advantage of these great deals while you can! Hurry, offer expires 11:59pm EST 3/10/10. Headed to the water this summer? Don't forget to complete their look whether it's the beach, pool, swim park, or cruise! Not only do our swim cover-ups provide extra protection from the sun, they also make quite a fashion statement! Your girls will love our selection of matching swimwear cover-up sets, or one of our easy-to-wear sun dresses perfect to pull over their bathing suit and head out the door. Add a pair of cute flip-flops and they'll be ready for fun in the sun all day. Mom's tip: Our cover-up sets, rash guards, or hooded towels/accessories make great gifts! Okay, some of you may remember that I did succumb to the pressure of having an elf visit my shelf over the Christmas holidays. I did NOT want to bend to the heavy guilt I was feeling, but one too many stories about everyone else’s elf set me over the edge. In the end, I felt I could not deprive my poor, neglected third child. And voila, along with other the millions of other guilty parents across this country, the elf was on my shelf! Yesterday, I could NOT believe what I overheard? In my very own kitchen, I hear my youngest son telling his sister about this crazy leprechaun that is visiting his friends’ houses. This green guy is leaving gold coins (chocolate, of course), coloring milk green, and sprinkling glitter. You have got to be kidding me on the glitter! Who is vacuuming up all of this mess? I promise you that I will not be guilted in to this leprechaun trap. I will not play this game! I can stand strong against the tide of all the indulgent leprechauns that are visiting everyone in the second grade, except for my son! My husband keeps telling me to not engage in adolescent arguments with my fourteen-year-old son. I am going to adopt this same warfare stance with the leprechaun... unless, my sweet eight-year-old son looks at my sideways and I will use some of these cute ideas that I have already scouted out on the Make and Takes blog and the Twist blog. Who can resist these rainbow pancakes? 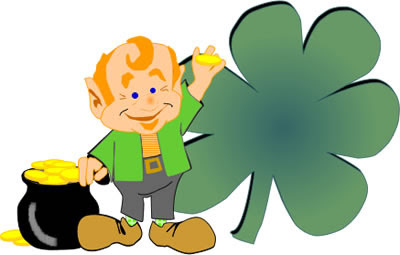 How about you, do you host the leprechaun in your house? Shop our Must-Have's for Spring! 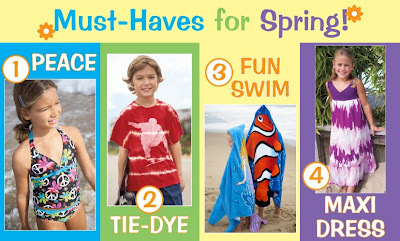 Fun Swimwear, Tie-Dye, Peace Signs, and Maxi Dresses, all the hottest trends this season are available right here at CWDkids. Start Shopping Now! My husband is irate. He thinks my son is lazy and will not answer the home phone if it is a call from our beloved teenager! My husband wants to know where he got the idea that he could use his phone to call downstairs when he is in the same house (which is not big..). Oh, I answer, hmm.. .. I don’t know where he would have picked up this nasty habit. Do you think this means I have to stop calling my son at night when I am SO comfortable and warm in my bed to tell him something?? Shop our Easter Sale and Save up to 60%! 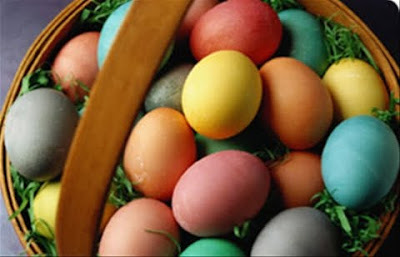 Hurry for the best selections....Easter is April 4th! Shop our entire Easter line here! Our cute collection of rain gear will make gloomy days days fun! What child doesn't want to jump in the puddles especially when they are wearing their favorite rain boots? So bring on the rain! Get them geared up and send your kids off with a smile... because how can that smile not brighten your day? March 2 is The National Education Association’s Read Across America Day. 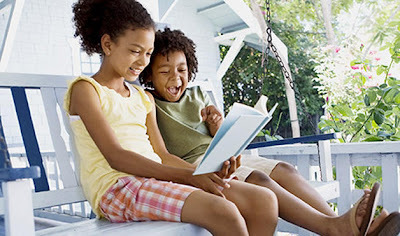 The NEA initiated this special day to motivate children and teens all over the United States to read. The NEA has partnered with schools, libraries and community centers across the country to provide tips and strategies to encourage our children to enjoy reading. This year-round program is celebrated on March 2 which is Dr. Seuss’ birthday. Many adults and children found their love of reading with Dr. Seuss' easy-to-read, but never boring children's books. If Dr. Seuss were still alive, it would be his 106th birthday! Click here to find some great ideas that will help you celebrate this very special day with your children. 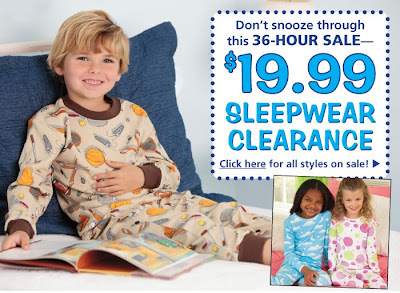 Our favorite pajamas are on sale for $19.99 each for 36 hours only! 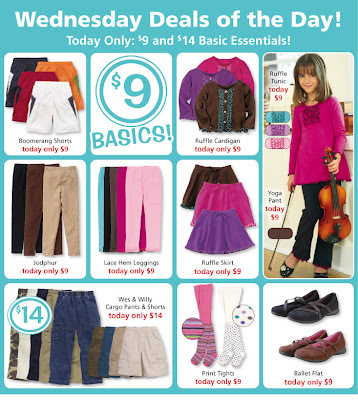 Lot's of fun patterns to choose from....hurry, don't miss out on this great sale!